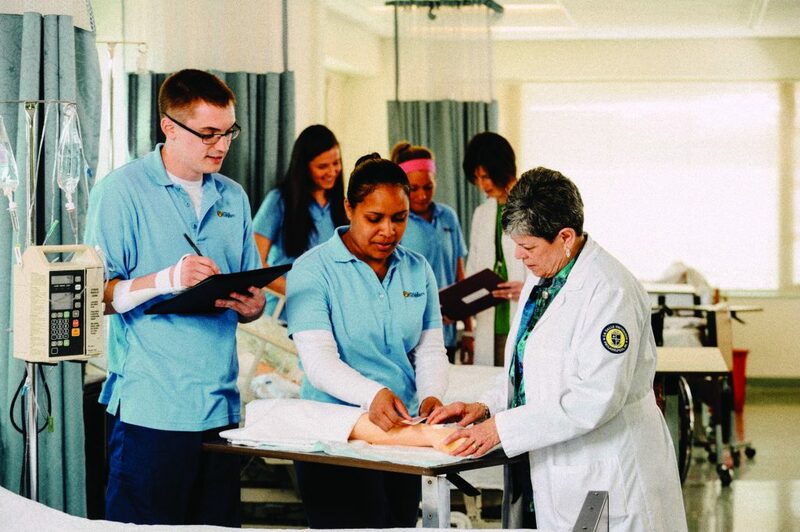 PHILADELPHIA (October 26, 2018)—The La Salle University School of Nursing and Health Sciences is proud to announce a 96.94 percent first-time NCLEX-RN pass rate for the October 1, 2017 to September 30, 2018 testing cycle. This rate exceeds the state and national NCLEX first-time pass rates averages. NCLEX is a nationwide examination for the licensing of nurses in the United States since 1994. After graduation from a school of nursing, one takes the NCLEX exam to receive his or her nursing license.